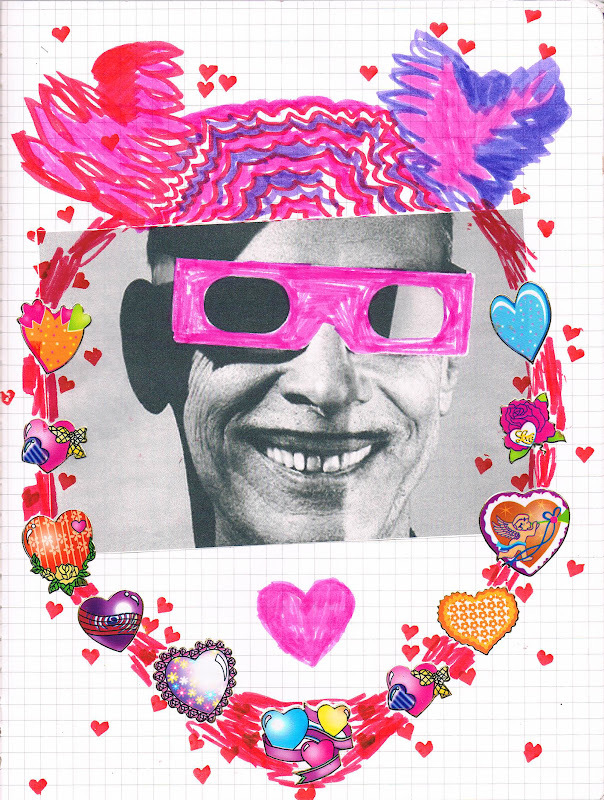 I had the privilege of illustrating this great interview with THE JOHN WATERS by Hazel Cills on Rookie. Other cool people whose interviews I have illustrated include Elle Fanning, David Sedaris and Daniel Clowes. I'm so into these incredibly distant and arbitrary encounters with 'celebrities' via my drawings. I don't have any contact with them at all except for these drawings. I like to think they look at them and think "What the hell..?!" I'm a big Rookie reader, and may I say that I particularly enjoyed this illustration. Also! I literally watched Annie Hall for the first time last night and went "Oh! Hey!" (well, actually, "Oy vey!") when I saw your profile picture. Ha! So great, that.